This game dares you to design and build the city of your dreams. 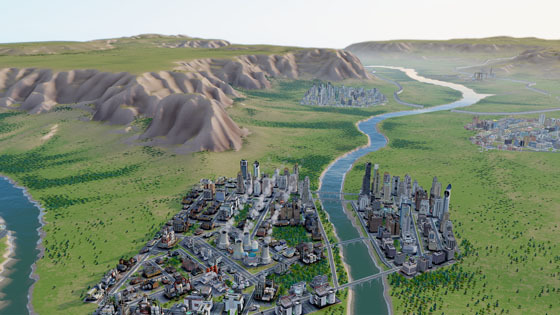 SimCity took the computer world by storm (well, by earthquake anyway), stretched the bounds of entertainment software, and tore down the wall between fun and learning. With its simple interface and the ability to run on almost any computer. It is always there for you to revisit and perhaps build even more residential, commercial, and industrial areas without all the options of newer versions. Although the graphics now may appear slightly awful in comparison with the graphics we have become used to. Throughout my childhood, and within the world of video games this original version was the best introduction to both simulation games and city planning not only on this planet but also on any other planet. …with the new GlassBox engine where everything you see is simulated even down to each individual Sim in your city. 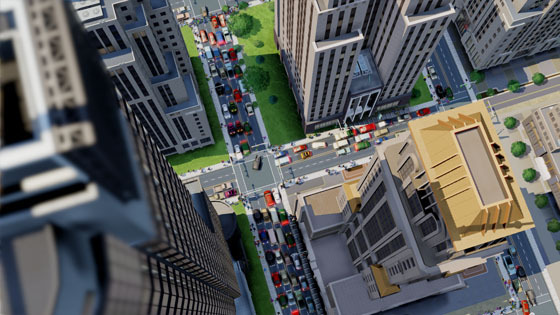 The model-like world and detail of the simulation make this the most responsive and personal SimCity ever. This is also the most expansive city management game yet where you can control a region that delivers true multi-city scale and play a single city or up to 16 cities at once each with different specializations. There are also going to be real time updates which will have an impact on the challengers in order to make them more difficult than previous versions. We also see the option to play multi player is added bringing with it what appears to be a brand new dimension to this already popular game. Even before the real time update this new multi player mode will lead you to make decisions which will not only affect your city you have created, but also your region. Your world can co-exists alongside friends worlds…for better or worse. We do recommend trying this out along with a trust worthy SimCity friend as you can create new ways to play by collaborating or perhaps, try this mode to compete against each other and earn achievements. Beware, challenges such as climate change await. Ap IGN (2013) Top 10 Most Anticipated PC Games of 2013. [online] Available at: http://ap.ign.com/en/feature/4348/Top-10-Most-Anticipated-PC-Games-of-2013 [Accessed: 25 Jan 2013]. 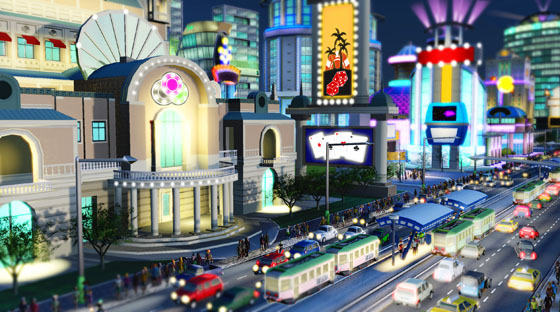 SimCity (2000) SimCity Official Website. 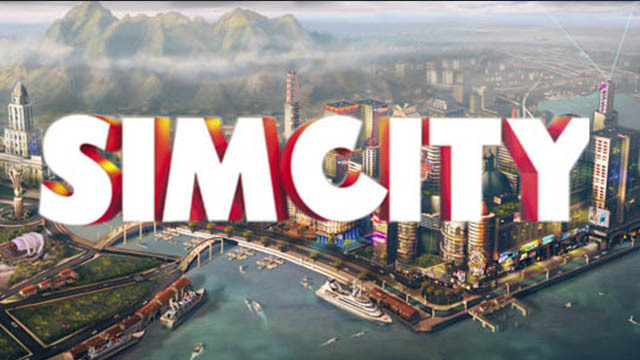 [online] Available at: http://www.simcity.com/en_US [Accessed: 25 Jan 2013].